1) Very comfortable and environment-friendly. 2) Hood with adjustable band to protect head and keep warm. 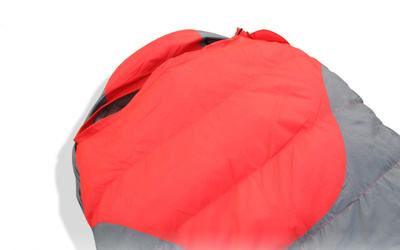 3)drawstring to adjust the cap to prevent the wind. 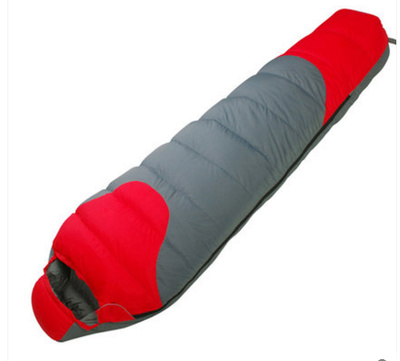 Looking for ideal Outdoor Camping Mummy Sleeping bag Manufacturer & supplier ? We have a wide selection at great prices to help you get creative. 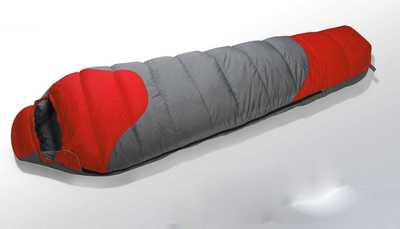 All the Best Camping Sleeping Bag are quality guaranteed. 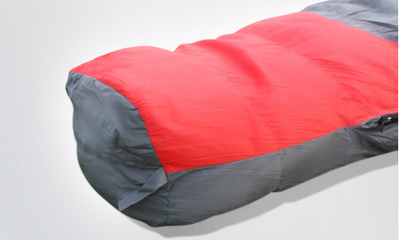 We are China Origin Factory of Duck Down Sleeping Bag. If you have any question, please feel free to contact us.